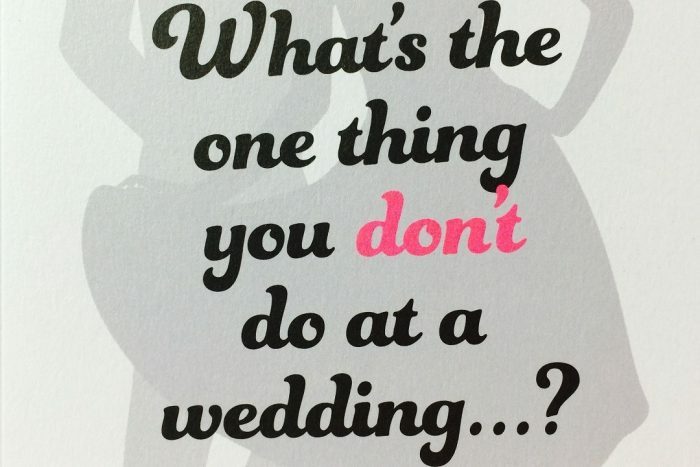 What’s the one thing you DON’T do at a wedding? Kiss the groom! What a gloriously enjoyable story with a dash of Bridget Jones and a pinch of a Hugh Grant rom com. Edie is secretly in love with her colleague Jack, and they’re caught kissing at his wedding. She’s distraught, confused, humiliated, and she escapes back home to Nottingham to escape all of the online hatred towards her. She can’t go back to work because Jack’s wife – who has forgiven Jack – also works there, and Edie is in the minority. She’s shunned and her boss forces her to work out of the office. Jack keeps on going with his life claiming innocence, because Edie is apparently the only person to blame for the kiss. To take her mind off the situation, Edie takes a job as a ghost-writer on an autobiography for hot new acting talent, Elliot Owen. This book is witty, creative, unique and hilarious. The dialogue between Edie and her family is thoroughly enjoyable, and the budding romance between her and Elliot is wonderful. It is only after Edie spends time bonding with her family and overcoming any issues they have that Edie comes to understand who she is and what she wants. She grows a backbone, understands what her feelings for her colleague are, and she begins to stand up for herself. Edie comes to know what she is worth and evolves over the course of the novel. Mhairi illustrates the effects of gossip and social media and how it affects people, but she also uses Edie’s mistakes to illustrate her need to discover her own identity. Edie needs to return to her roots to pull herself together and grow and mature. 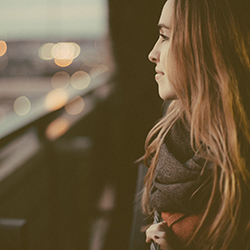 She is vulnerable, kind, bold and hilarious, and she is a fantastic protagonist. The romance between her and Elliot was subtle but also enjoyable. Who’s that Girl is a long novel, but a rewarding one. It’s light-hearted but has moments of heartbreak and seriousness, but those moments are reprieved with a quick pace and unique plot points and sarcastic remarks between characters.